"Sign her up? But she can’t even read yet!" This was the reply by a caregiver at a recent Baby and Toddler Storytime, when I encouraged a mother to sign up her 18-month-old child for the Free Library’s summer learning experience, Summer of Wonder. Well, we Children’s Librarians are way ahead of you! Our Summer of Wonder program is great for all ages, with specialized activities for Pre-K, School Age, and Teen participants. Many libraries also offer Adult Summer of Wonder activities. Our youngest patrons can sing, play, and read to earn stickers and other prizes. And all the activities are aligned with best practices to grow early literacy skills. And of course, we offer lots of programs that are specially designed for our youngest patrons and their caregivers, including movies, Wooden Block Parties, yoga, and lots of different themed storytimes. Check Children’s Programs and Events for a full list. 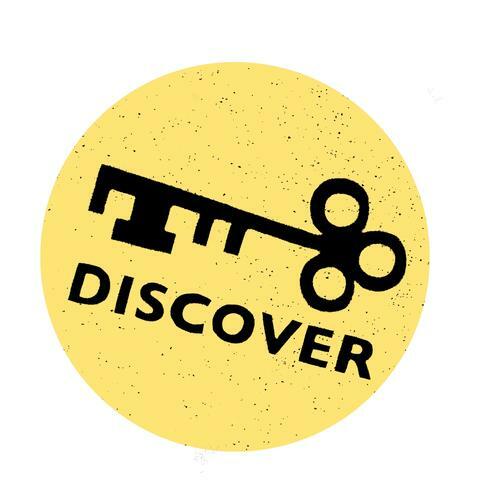 Visit one of your Free Library of Philadelphia locations today – or go online to access activities, booklists, and more – and start your child’s love of reading this summer! 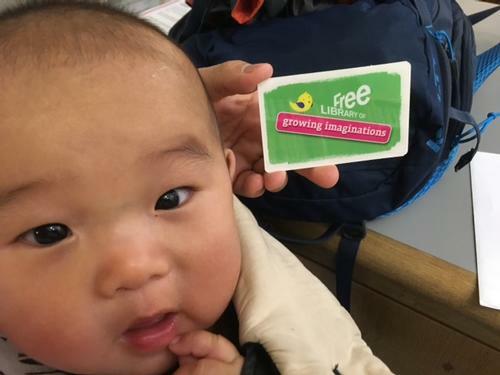 Max just got his first library card, and he is ready for the Summer of Wonder! 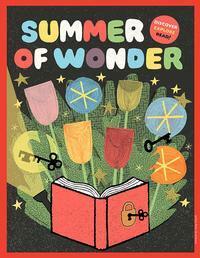 Our Summer of Wonder program is great for all ages! Children develop narrative skills, vocabulary, and much more with each new Discovery Path. Add a Comment to Babies, Toddlers, and Preschoolers Can Also Join the Summer of Wonder!